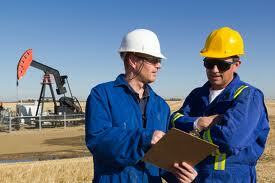 EPCM contractors, specialist contractors and subsea EPCM contractors have prepared their hiring plans for 2014. Mid-level and senior candidates will be in demand from March onwards. Again, local talent is preferred for short-term immediate contract positions.